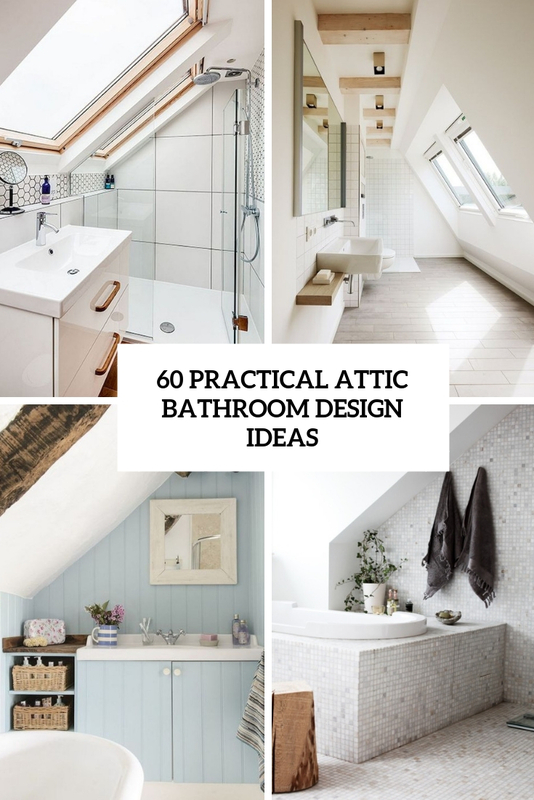 Making a bedroom at your attic space is a perfect solution for small spaces. Besides such bedrooms are quite romantic and even better places to relax and to have a good night’s sleep than traditional ones. Continue reading about attic bedrooms and check out their photos on Shelterness.